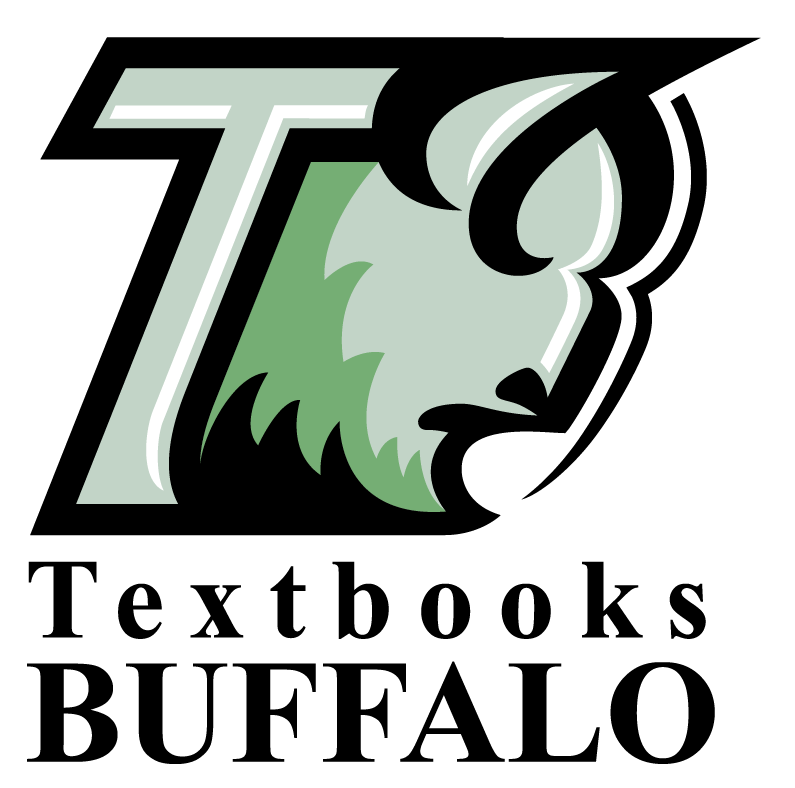 Textbooks Buffalo is located at 2120 Niagara Falls Boulevard, Buffalo, NY, 14150. We are only a few minutes from the University at Buffalo North Campus at the intersection of Willow Ridge and Niagara Falls Blvd. Our location is next to Dunkin Donuts and across from 7-11. 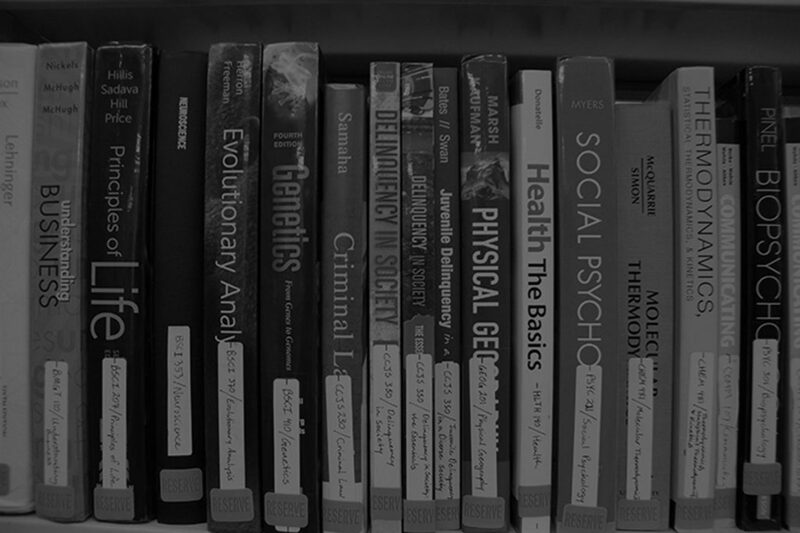 We are open from Monday through Friday at 9:30am to 5:00pm with extended hours during back-to-school weeks. You can call us by phone at 716-406-TEXT and 716-406-8398 or email us using the contact form below! Mention "GOBuffalo" on your next visit and receive $5.00 added to your buyback total of $20.00 or more! This offer is limited for local buybacks only!